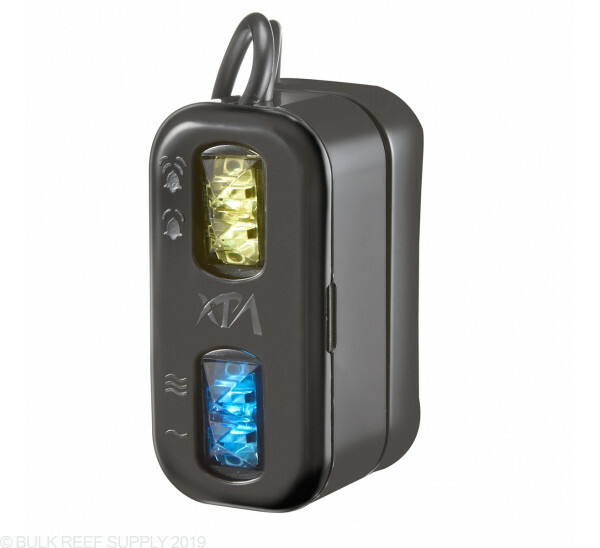 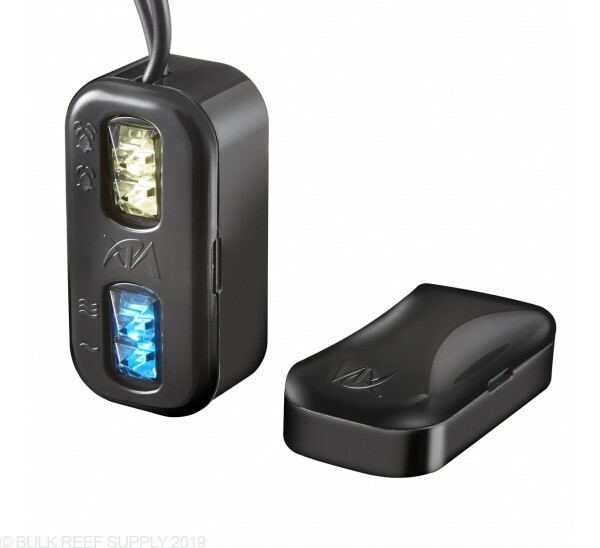 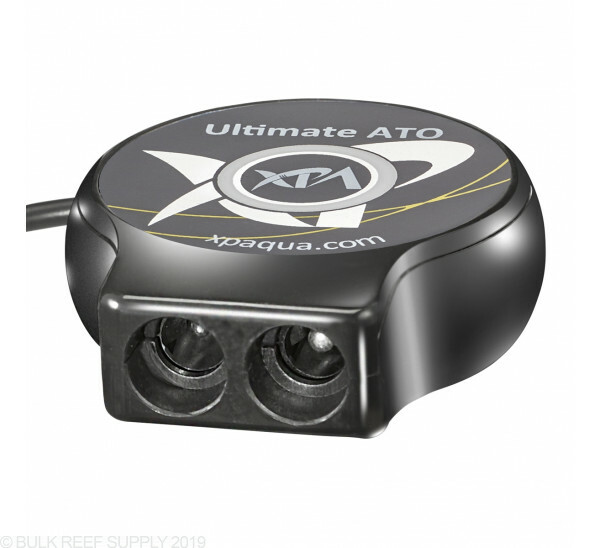 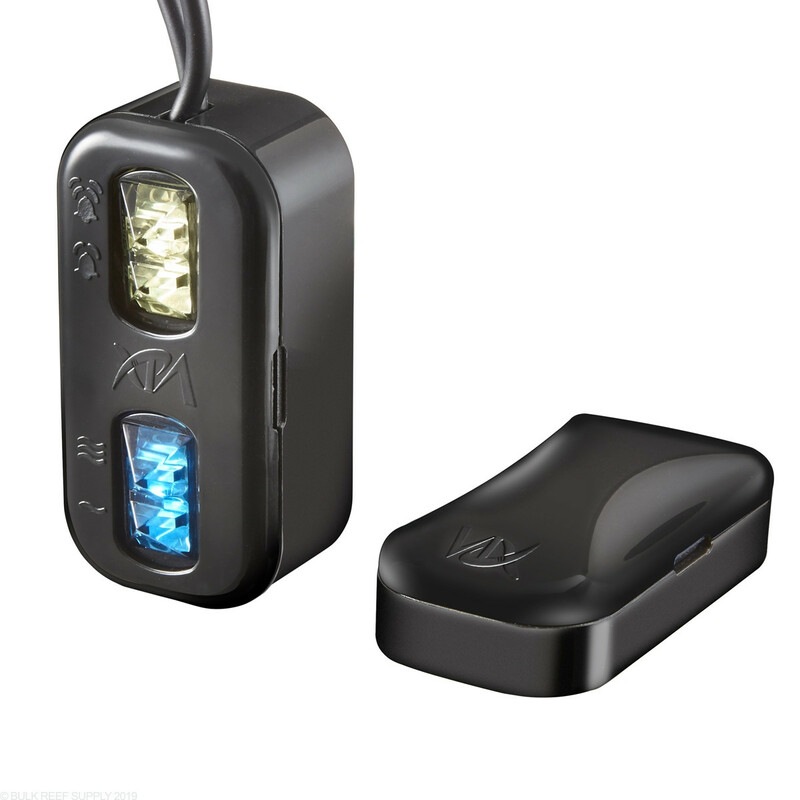 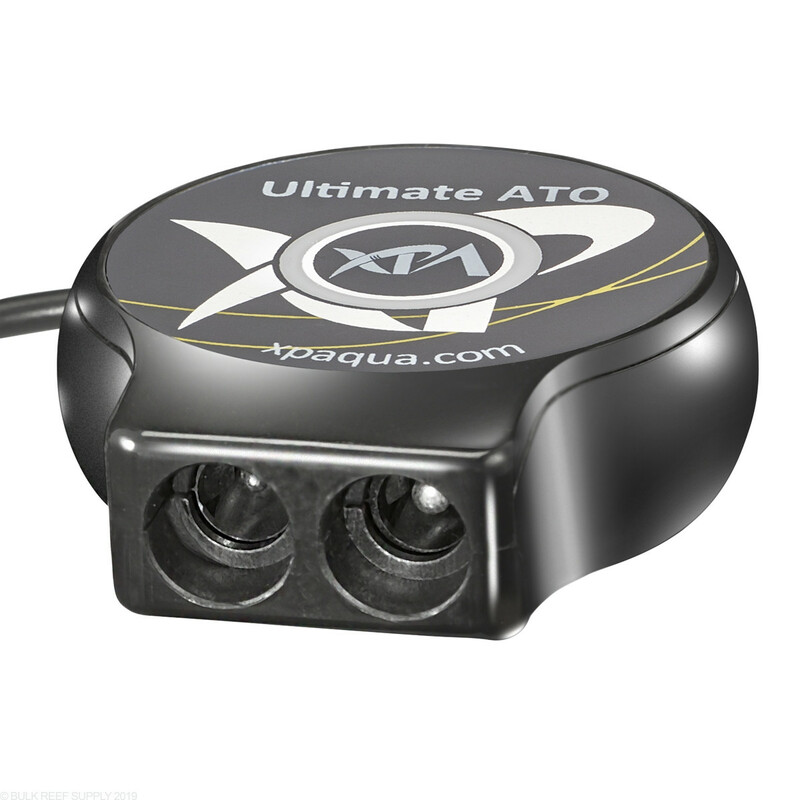 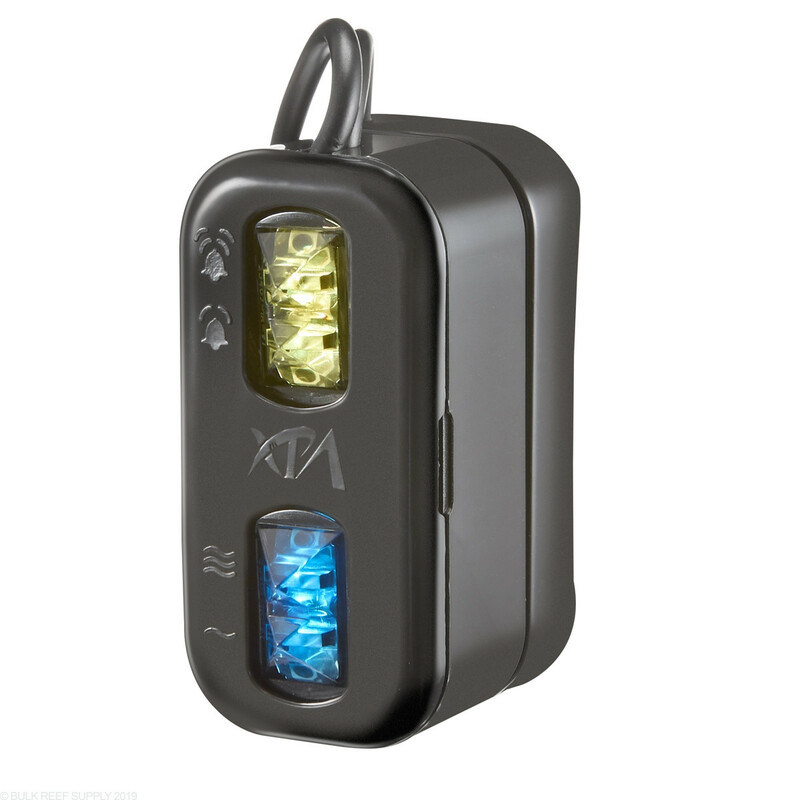 With 2x dual-optical sensors, the Ultimate ATO is the first ATO to include 4 sensors. 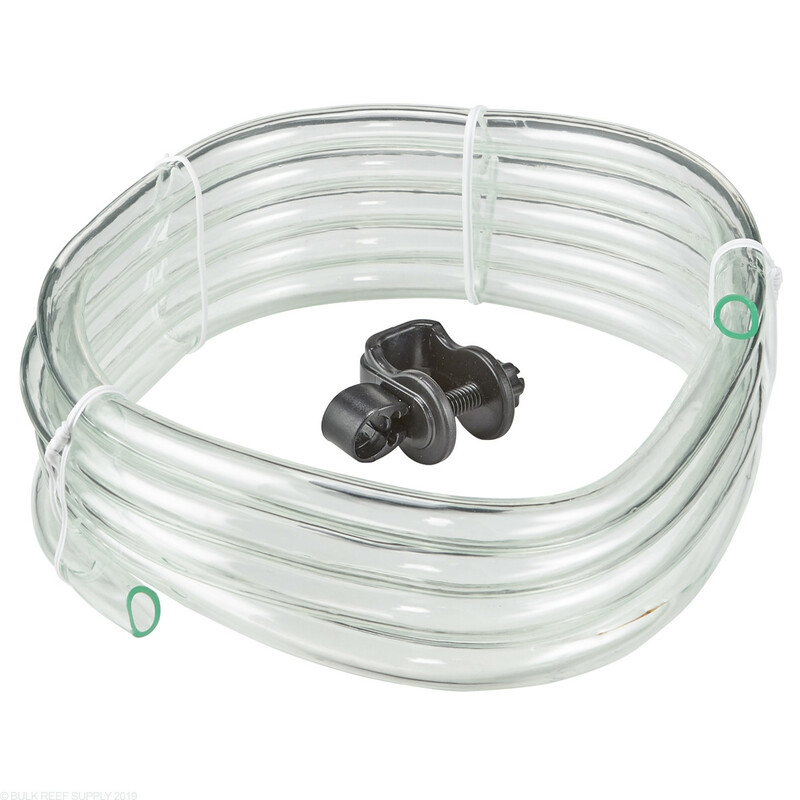 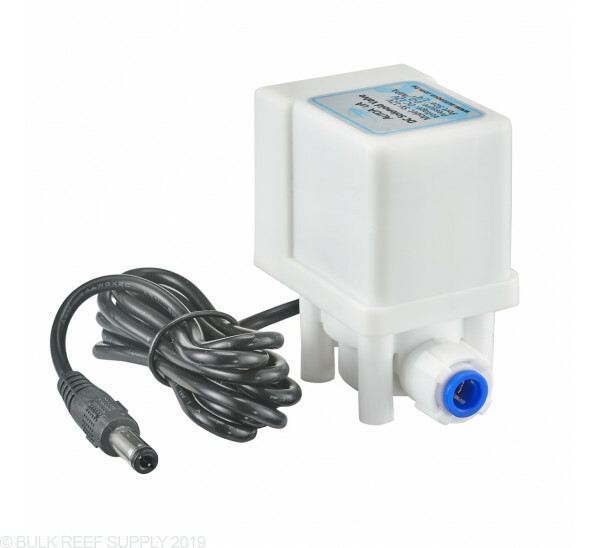 The 4 sensors allow a dual-stage overfill alarm that is less intrusive as well as a run-dry protection feature that prevents your sump from running dry, which is also a first. 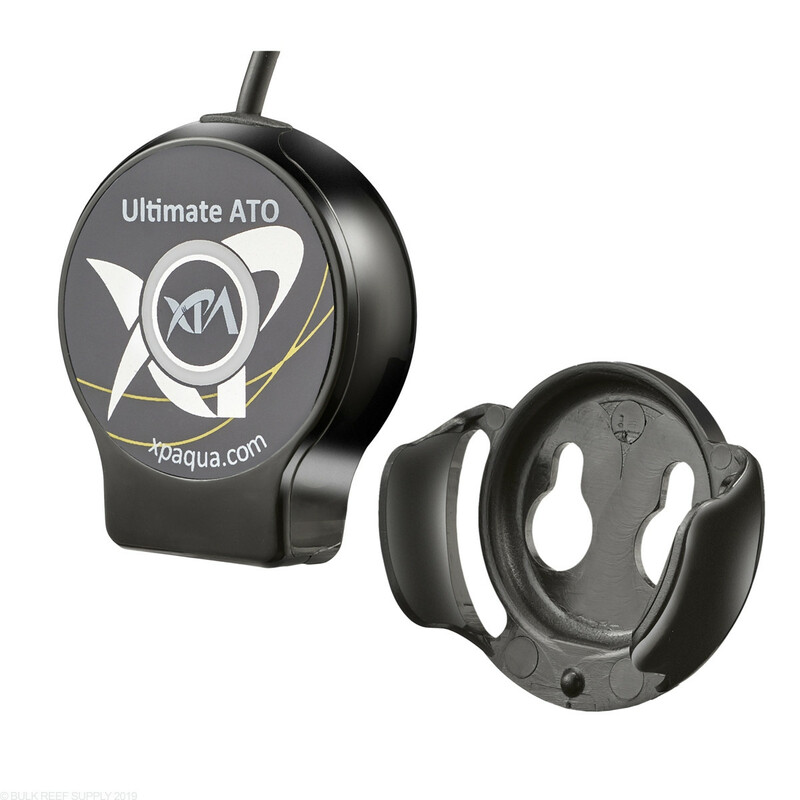 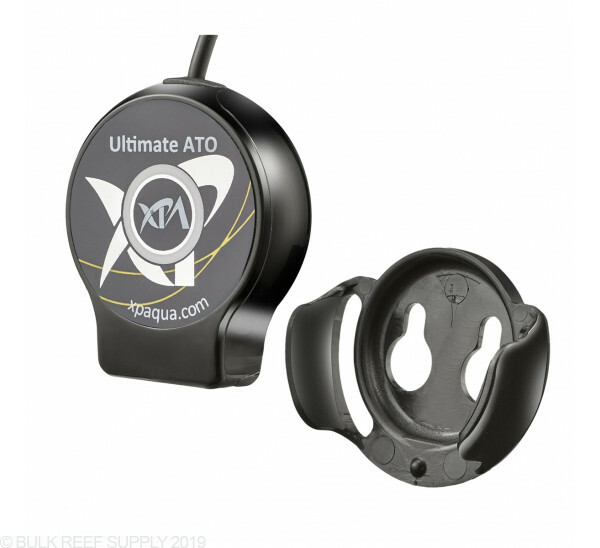 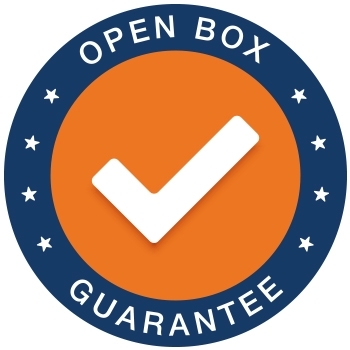 With so many accessories in the box, the Ultimate ATO is the most complete and versatile ATO system we've seen. 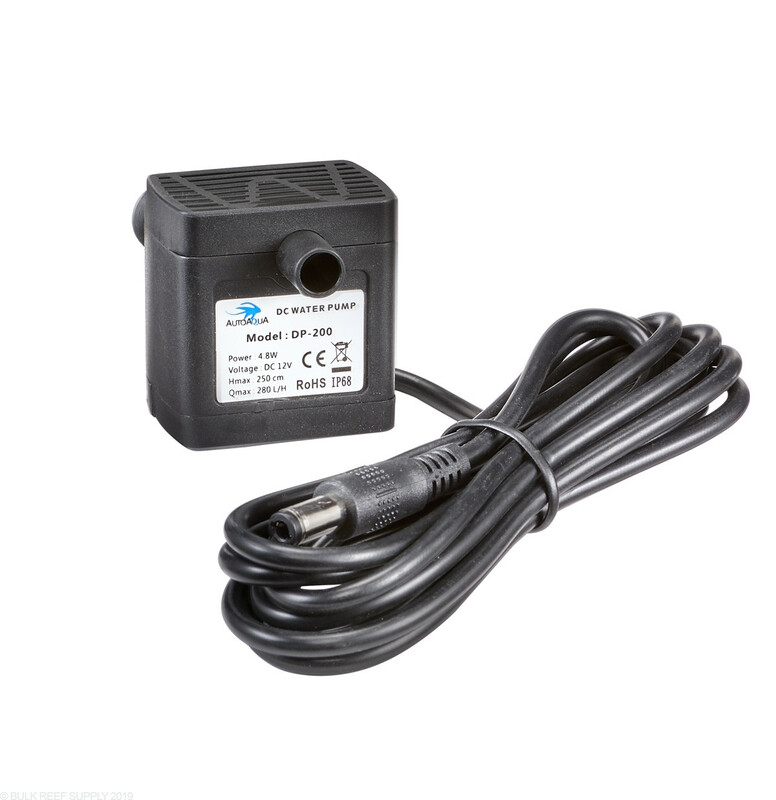 An efficient DC pump is included for a standard installation. 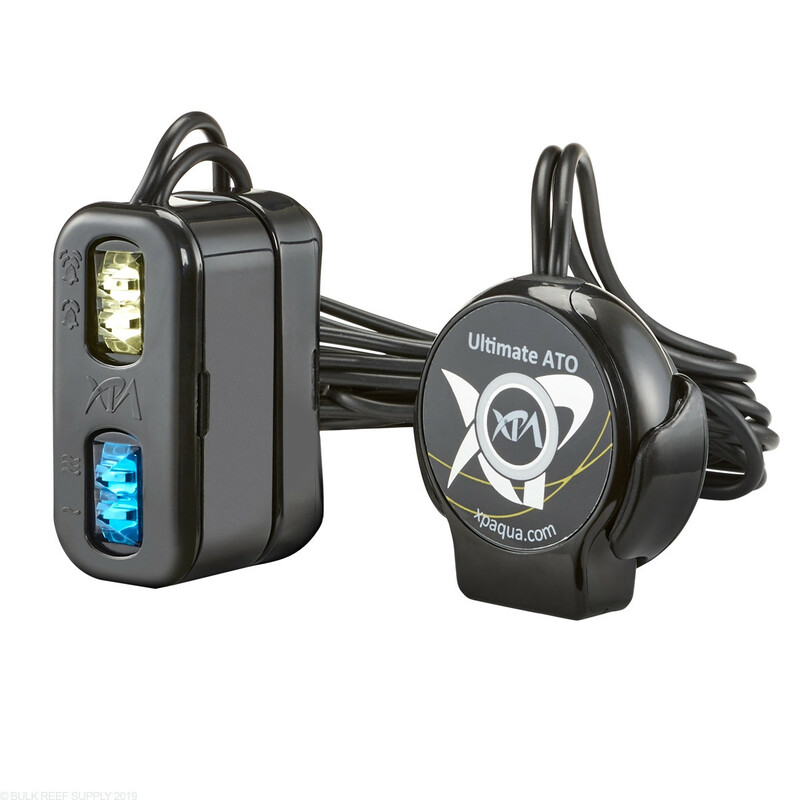 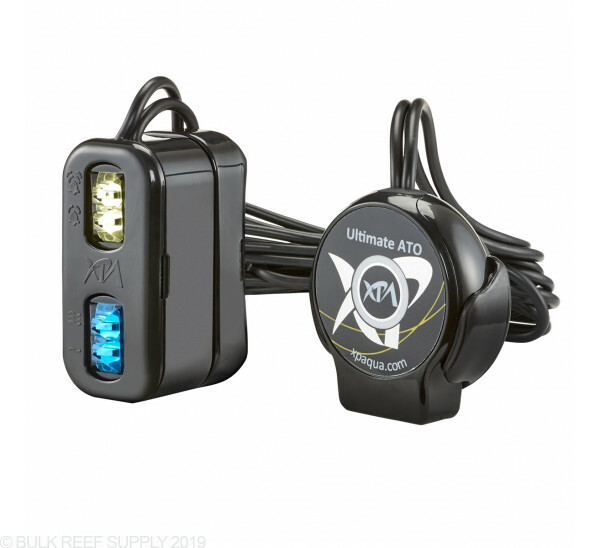 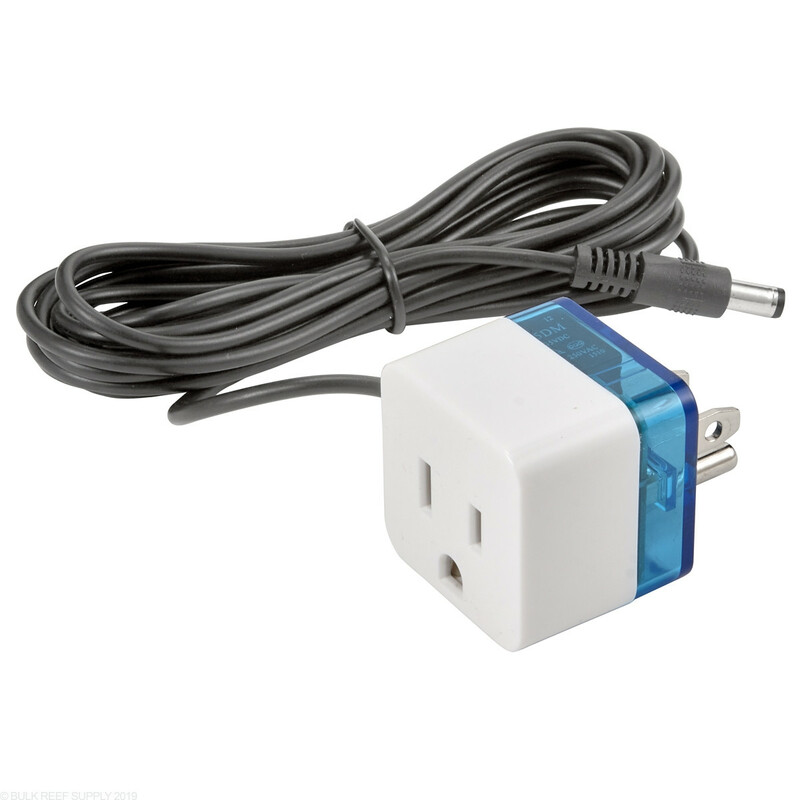 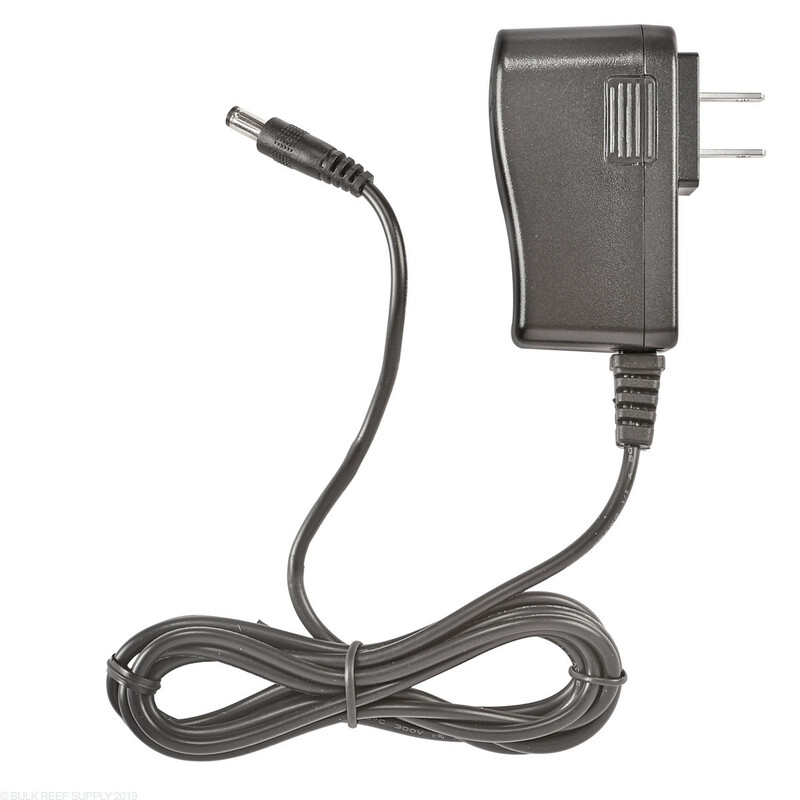 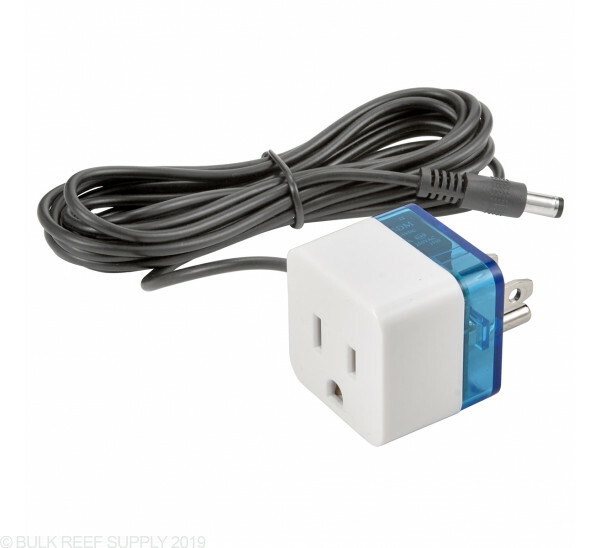 If you require a larger ATO pump for a remote sump installation, a Socket Switch is included that allows you to run a pump up to 10A (1,200W). 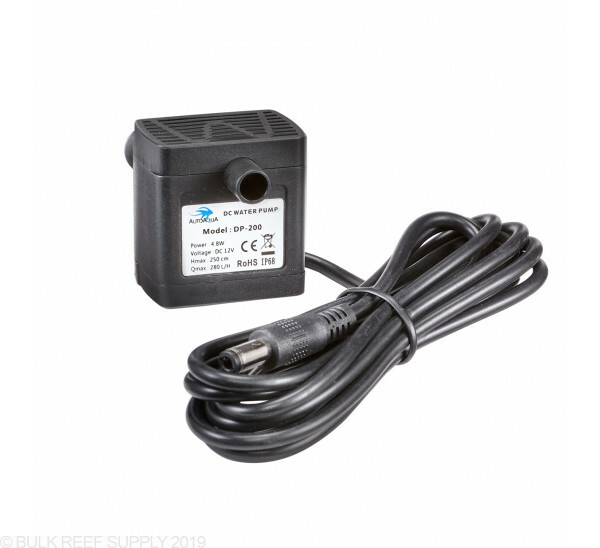 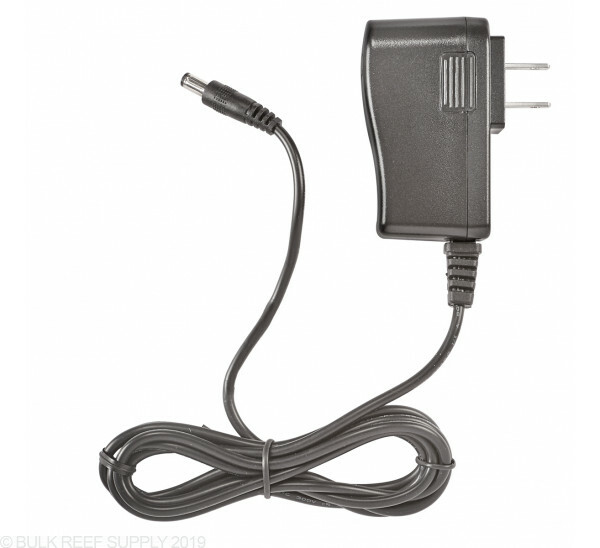 They even include a solenoid valve for aquariums that are topped off directly with an RO/DI system. 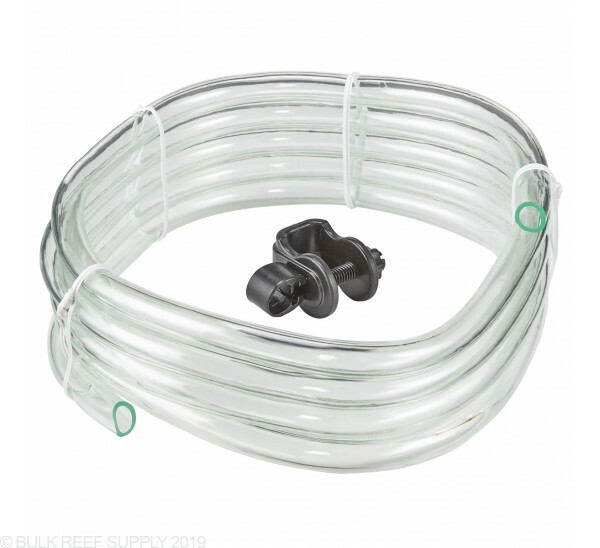 Max Mounting/Tank Thickness - 0.50"